You can select from lots of credit cards available today and find the best one for you. 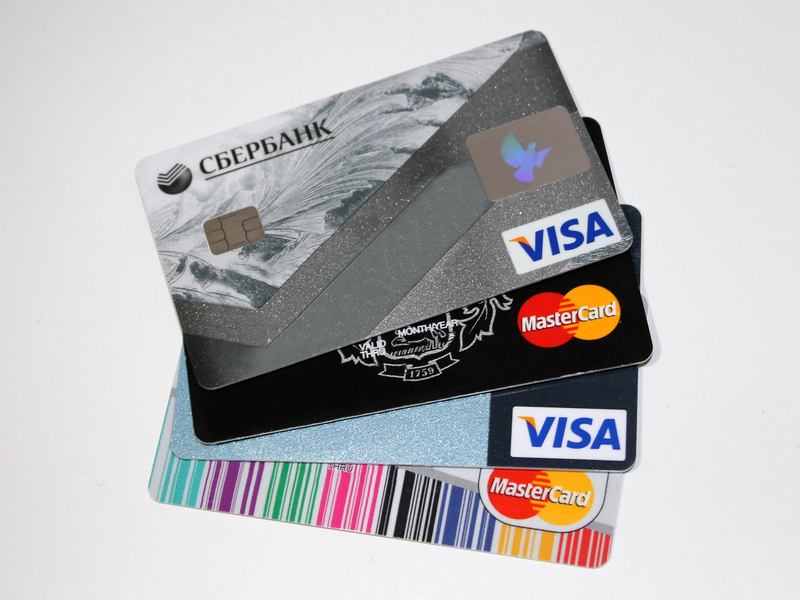 Generally, credit cards can be classified according to six types: There are cards by credit score, cards according to rewards, cards based on card features, cards according to card type user, cards based on networks and credit cards from issuers. The featured cards for Excellent Credit include The Discover It card Cashback Match, Discover It card 18-Month Balance Transfer Offer, Barclaycard Arrival Premier World Elite Mastercard, the Expedia+ Voyager Card from Citi, Capital One Venture Rewards Credit Card, and the HSBC Gold Mastercard credit card. Cards issued according to rewards include the following incentives: Airline Miles rewards, Best Rewards, Cash Back-based rewards, Gas Cards rewards, cards based on Rewards Points and Hotel Points rewards cards. The prominent cards belonging to the above classification include: Discover it Miles, Citi Aadvantage Executive World Elite Mastercard, Capital One VentureOne Rewards credit card, Capital One Venture Rewards credit card, Citi Aadvantage Platinum Select World Elite Mastercard, and Chase Sapphire Preferred Card, and Chase Sapphire Preferred Card. There are cards based on features that include: Balance Transfer, Low APR, No Annual Fee Cards, Prepaid Cards, Prepaid Debit Cards, and Secured Credit Cards. According to card type user, cards may be classified as Business, Personal, and Student. There are four prominent card networks. These are American Express, Discover, MasterCard, and Visa. In the U.S. these networks, in turn, have a direct link to card issuers such as AccountNow Prepaid Cards, Capital One, Chase, Citibank, Credit One Bank, First PREMIER Bank, Green Dot Prepaid Cards, READYdebit. RushCard Prepaid Cards, and US Bank. If you’re applying for any of these cards, have yourself rated by a reliable credit rating company. Results of the credit assessment can be included in your application, and the issuing company will decide whether you are qualified for the excellent credit, proper credit, fair credit or any of those mentioned above. Featured cards for excellent credit range from $95 to $150 initial fee. Featured cards for no credit range from $35 to $49 annual fee. These are available from issuers with the following card brand names: Discover it, Secured Card, No Annual Fee, Horizon Gold Card, The LUXE Signature Merchandise Card, USAA Secured Card Visa Platinum Card, Primor Secured Visa Gold Card, and Primor Secured Mastercard Gold Card. American Express Premier Rewards Gold Card with no fee for the first year, then $195 annual fee for the second year. VISA has a variety of creatively designed cards with a low $99 annual fee, starting with Credit One Bank Platinum Visa, a card for building credit, Chase Freedom, Credit One Bank Visa Credit Card with 1% Cash Back.